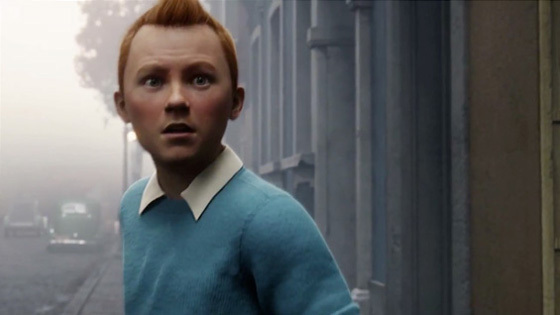 Here is a trailer of "The Adventures of Tintin : The Secret of the Unicorn" for the German Market. [Update] Here is the spanish trailer, a little bit different. Here is the spanish trailer, a little bit different. [Update 2] And 20 secondes more ! And 20 secondes more ! I CAN'T WAIT TO SEE THE MOVIE IN NEW ZEALAND!!!!!!!!!!!!!!!!!!! are they in peru for spanish one?